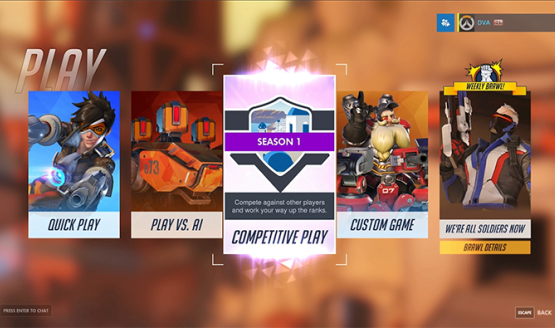 Blizzard aiming to increase match quality. The update adjusted respawn timing. 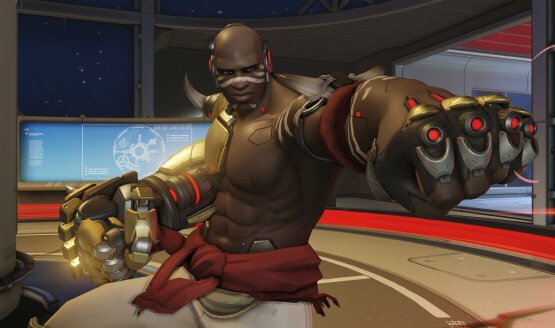 Also, check out how Blizzard paid tribute to a late fan in Overwatch. 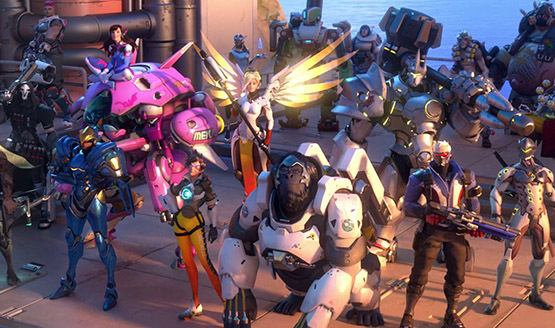 Blizzard didn’t want to limit gameplay.